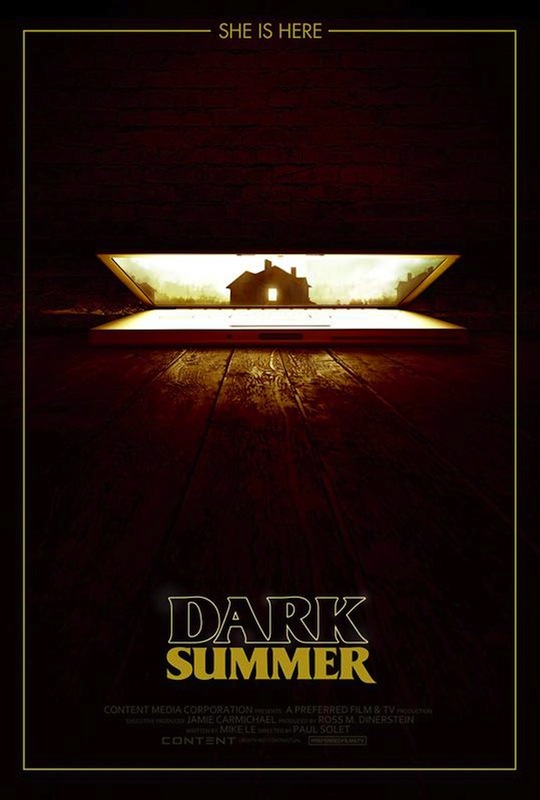 Paul Solet is set to step behind the camera once again with his upcoming supernatural horror flick Dark Summer which is based on a screenplay by K-Town web series creator Mike Le. 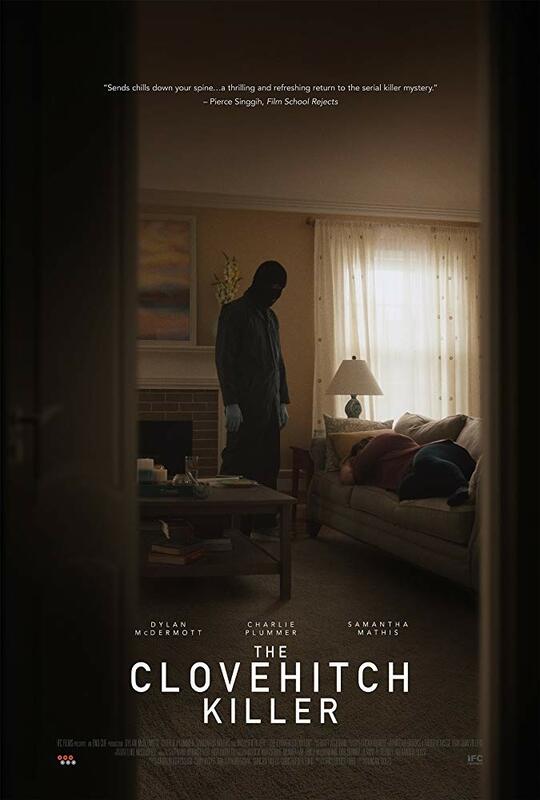 Right now the film is being described as a stylized modern ghost story as it follows the tale of a 17-year-old on house arrest for the summer. When his mother is away on business, a horrifying incident occurs, followed by an even more terrifying presence in the house. 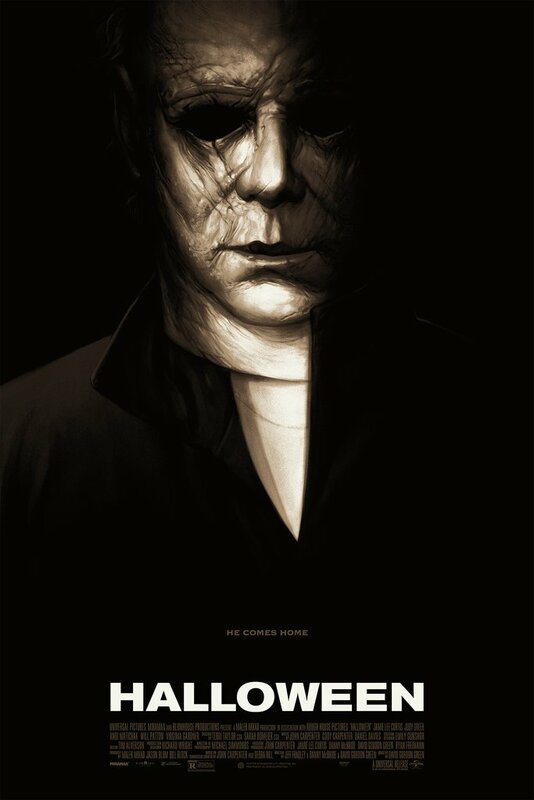 That’s all the details right now but I’ve got the film’s first poster for you guys to check out and it’s pretty damn cool as it simply warns us that “she is here”. Have a look! Get annihilated with the first trailer for Edgar Wright’s The World’s End!